KCA assisted with the development of a software tool to help County staff manage its pavement resurfacing program. 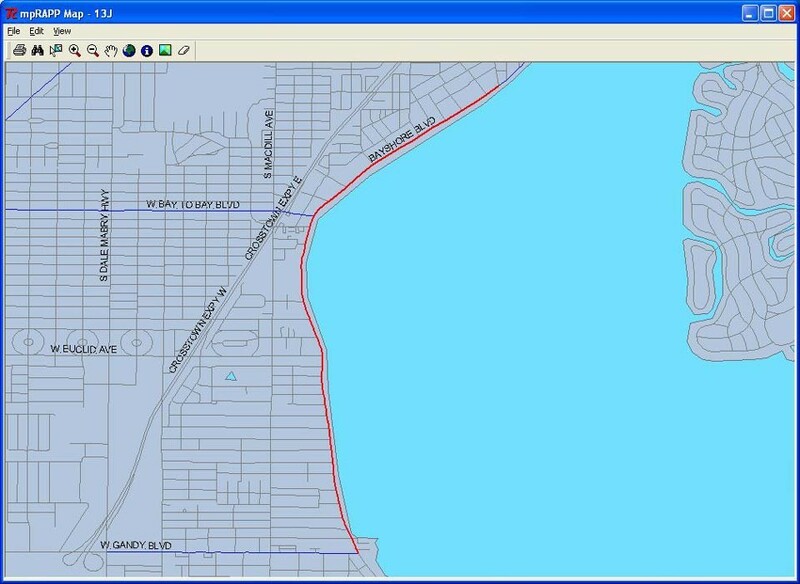 KCA developed a GIS-based software package for Hillsborough County Public Works as a multi-year strategic planning tool that enables staff to analyze, schedule, and track roadway pavement maintenance activities. 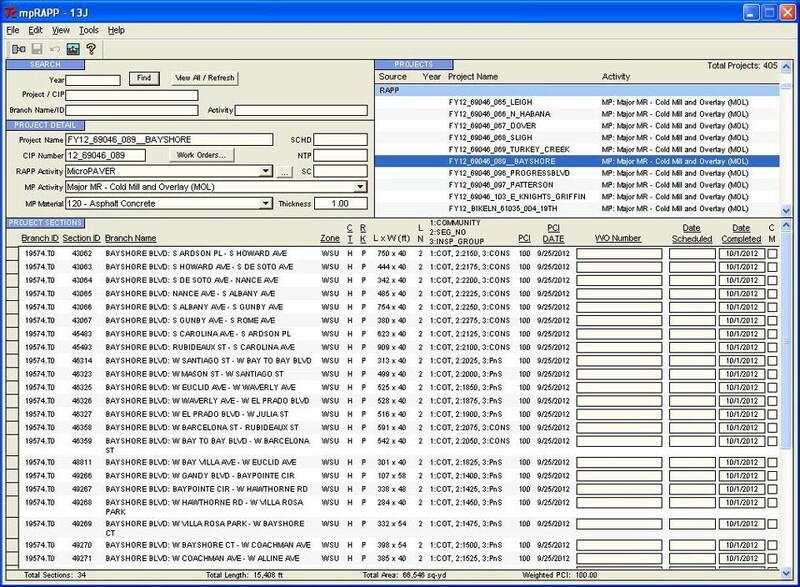 Output includes reports and maps to allow inspectors to easily find the roadway segment and verify the proposed treatment. The software can search for roadway segments, which enables quick response to anyone who needs to know the status of pavement resurfacing projects, including citizens, county commissioners, or property owner associations.